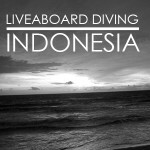 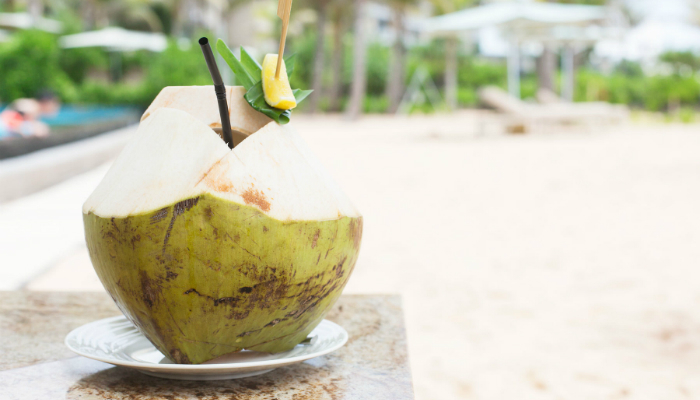 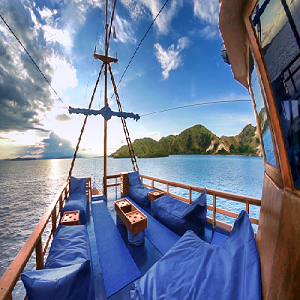 Summer is still here in October: what a wonderful month to visit Bali! 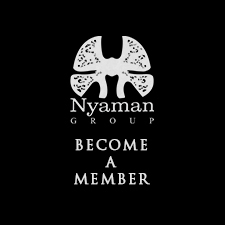 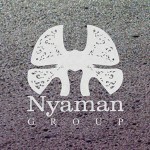 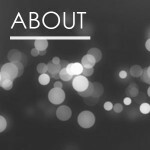 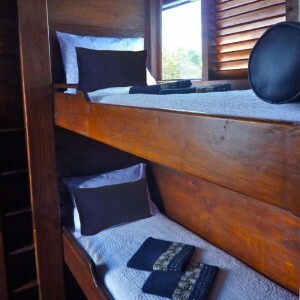 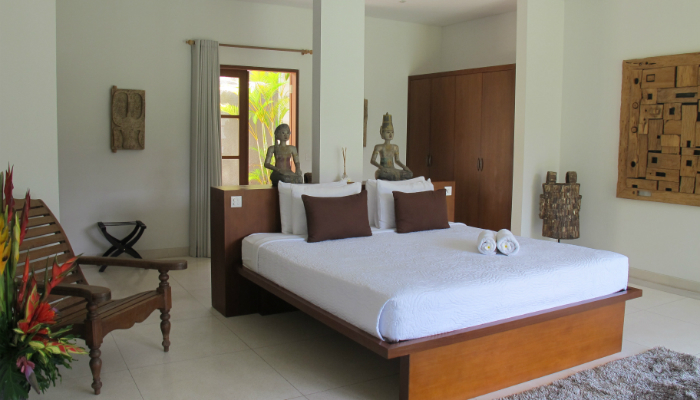 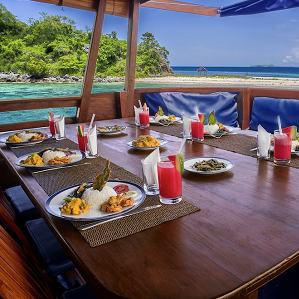 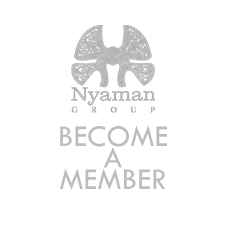 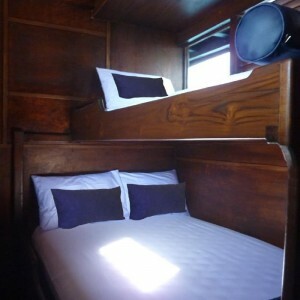 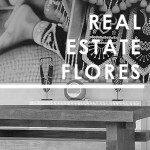 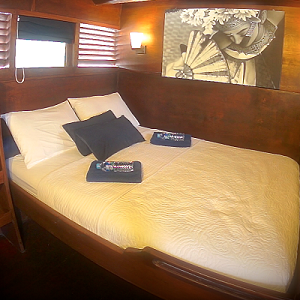 Nyaman Group is here to provide you the best experience you will ever have, since we take care of everything for you. 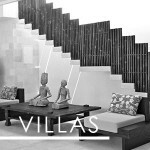 Villas Nyaman & Villas Chocolat. 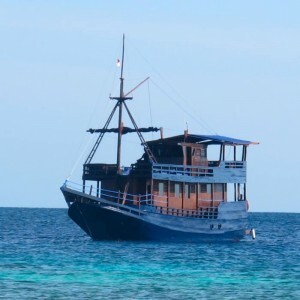 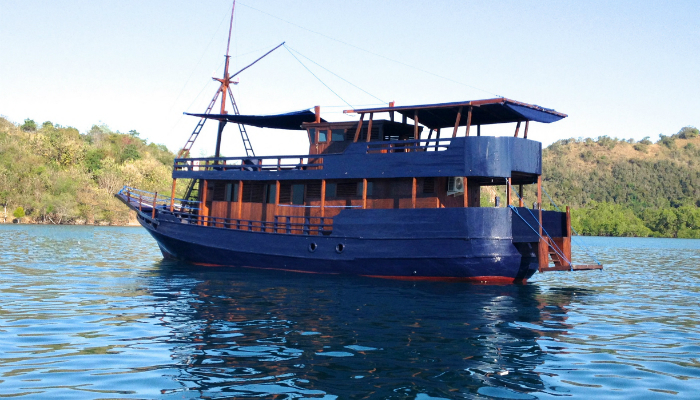 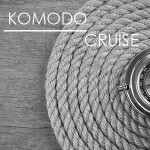 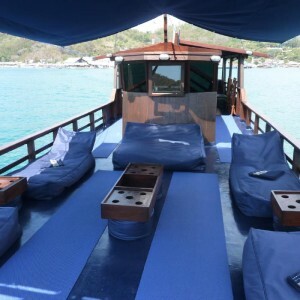 You can also experience a diving cruise on our luxury traditional boat, the Perjuangan boat, so that you can discover the deep-sea treasures of the Komodo National Park. 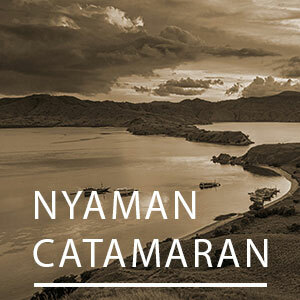 Nyaman Gallery is here to exhibit the finest work of art of both local and international artists, providing you an insight of the Indonesian culture. 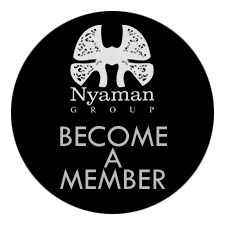 And finally, you can treat yourself in our Nyaman Boutique with handmade Indonesian products, that are simple, but nonetheless elegant.